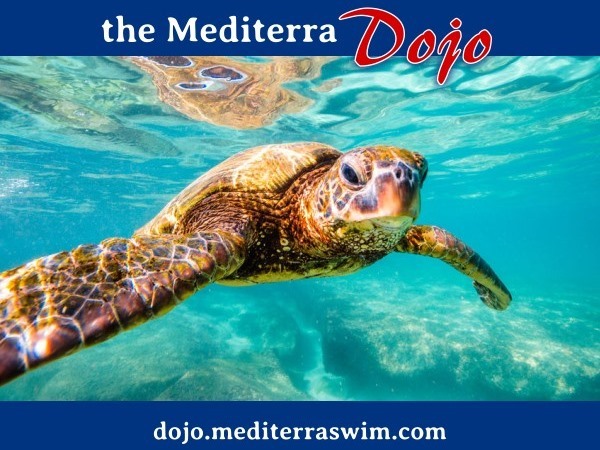 Mediterra - Swim & Run Better Than Ever! | Move Mindfully. Move Marvelously. You will love swimming more than you ever imagined. Enjoy skilled, hands-on instruction in our live training locations. 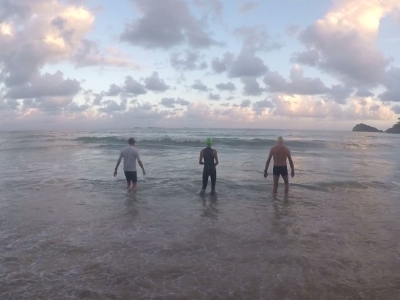 Gain the skills and confidence you need to enjoy wild water swimming. Practice the principles for building technique and fitness together for any goal. Running will feel better than you ever imagined. Have Any Questions For Mediterra?